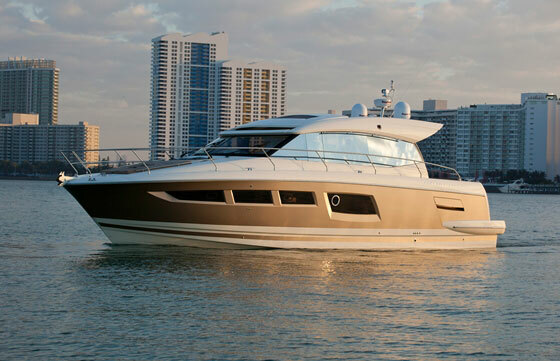 For the 2016 model year, a 43-footer joins Cranchi’s semi-displacement trawler line. 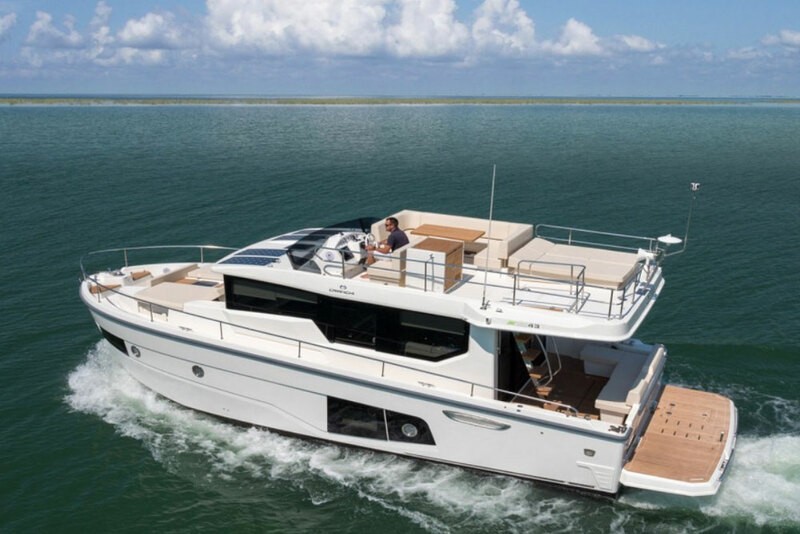 After introducing a new flybridge model with IPS pod drives for 2015, the Fifty 8 Fly, Cranchi heads into 2016 by rolling out a new boat in their trawler line. We found the Eco Trawler 43, the smallest trawler in this builder's line, at the 2015 Fort Lauderdale International Boat Show. 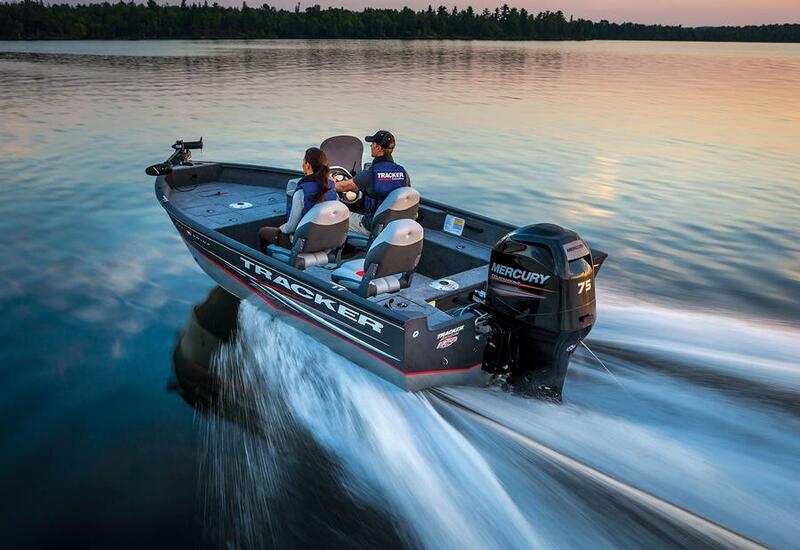 Let’s check out what the new model has to offer. 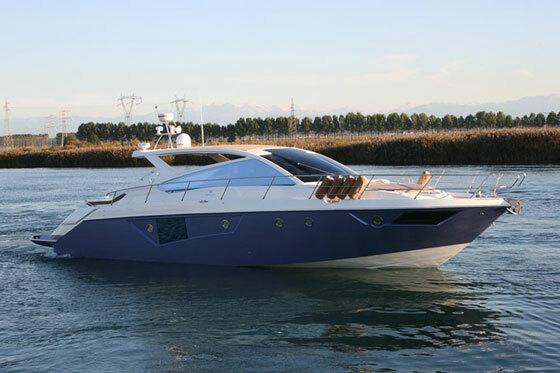 With this launch, Cranchi’s objective seems to be to introduce their distance cruising clientele to more fuel-efficient models with a 43-footer. 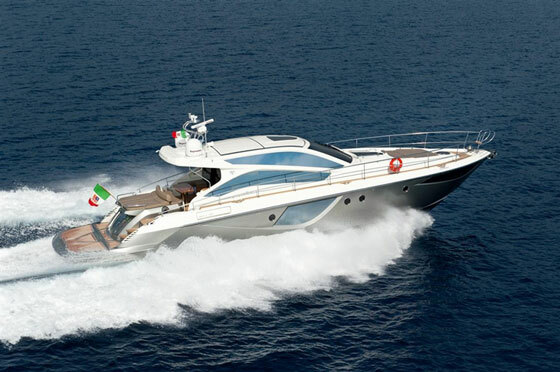 With the 43, owners may choose between two or three cabins with the owner’s suite in the bow and guest accommodations amidships. 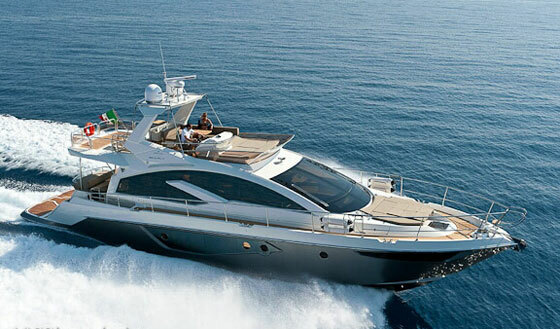 A well-designed galley is aft at the entry door and a spacious saloon is just abaft the helm. 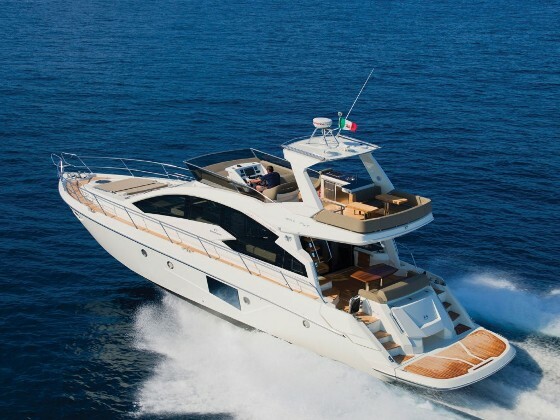 The 2016 Cranchi Eco Trawler 43 features fuel efficiency and multiple staterooms. 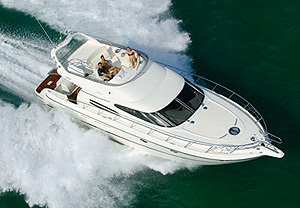 The trawler has a flybridge with plenty of space for entertaining. The helm with companion seating is to port and just ahead of a galley module with a grill. 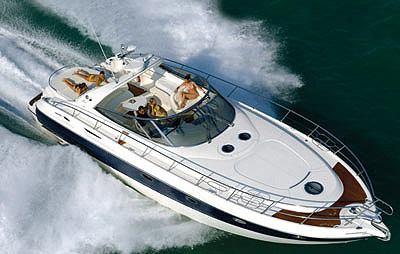 A U-shaped dinette to starboard will seat four to five for meals and two can lounge aft on the double sunpad. For more information visit Cranchi.